Did Wonder Woman Influence Sailor Moon? 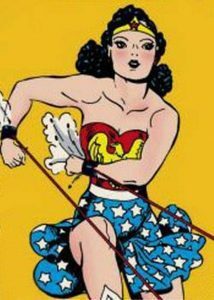 75 years after the first appearance of Wonder Woman in comic book pages, she finally appeared on the big screen on June 1st 2017. The long-awaited movie brought in over $103 million dollars in its first weekend, making it the biggest opening for a female director. 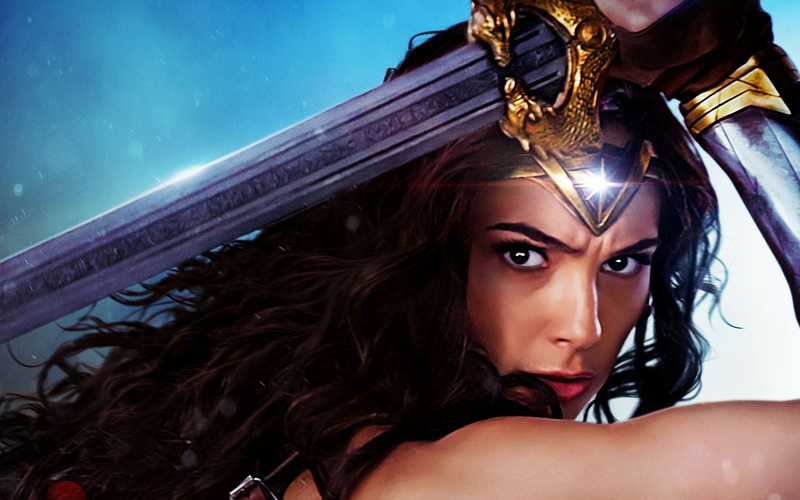 I saw it opening weekend and as I stared at the massive Wonder Woman poster in the theater hallway–a close up of her face, with her arms crossed in front of her–I took note of her v-shaped tiara. It looked eerily similar to Sailor Moon’s signature tiara. 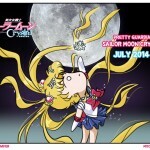 It got me thinking–did Wonder Woman influence Sailor Moon? 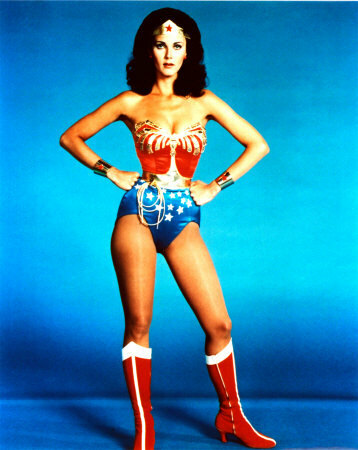 And has Sailor Moon influenced Wonder Woman? But before we get into specifics, we must first answer the most basic question–did Sailor Moon creator Naoko Takeuchi ever read or watch Wonder Woman? While Naoko Takeuchi has never directly mentioned Wonder Woman (ワンダーウーマン) in any interviews or writings, we do know the TV show starring Lynda Carter did air in Japan. 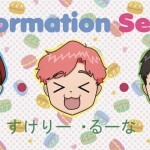 The first season aired on Fuji TV from 1977 to 1978 with seasons 2 and 3 airing from 1980 to 1981. Takeuchi would have been a pre-teen at that time–the target demographic for the show. I’ve always thought Wonder Woman must have had an influence on Sailor Moon, especially when it came to Sailor Moon’s costume. Heck, at the 2017 Women’s March multiple people thought my Sailor Moon cosplay was Wonder Woman! Not only do both have a red, blue and gold color scheme, but their red boots are nearly identical. But the similarities don’t end there! I thought Sailor Moon was the first to use a tiara as a boomerang, but little did I know, Wonder Woman uses her tiara this way too! Apparently, I’m not the first person to discover this. Youtuber PlutoPlanetPower went so far as to mash up Wonder Woman’s tiara throw with Sailor Moon’s attack music. 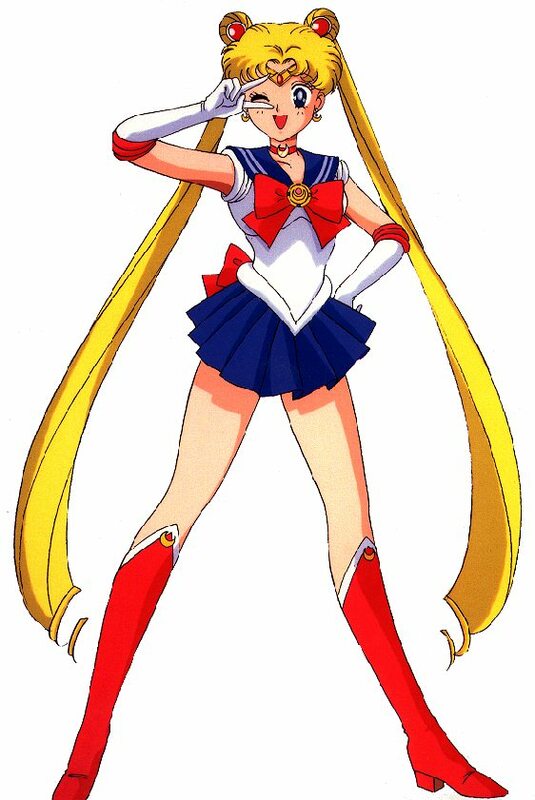 I also wonder if Wonder Woman’s tiara inspired not only Sailor Moon’s signature attack, but her tiara design itself. 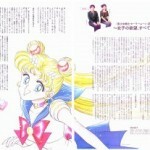 Really, Sailor Moon’s tiara is an inverted Wonder Woman tiara. When you look at Wonder Woman’s original tiara, the similarities are even closer. I think it’s also worth noting that Wonder Woman also had certain tropes that were similar to other Japanese heroines around that time. For example, Wonder Woman has a transformation sequence. Here’s youtuber PlutoPlanetPower again setting Wonder Woman’s transformation to Sailor Moon’s transformation theme. So Wonder Woman may have inspired Sailor Moon’s look, tiara attack and transformation sequence. But has Sailor Moon influenced Wonder Woman? 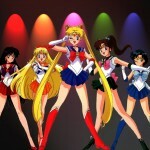 After all, Sailor Moon has inspired many cartoons and comics around the world–from Adventure Time to even the comic book pages of Batgirl. 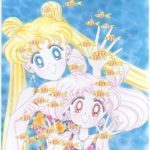 Sailor Moon dropped in North America on basic TV in 1995 with a second run in the early aughts on Cartoon Network–so anything after that is fair game. In the 90s, Wonder Woman had ditched the old red, blue and gold for some black biker shorts and jacket. However, her costumes in 2010 and 2011 do sport a thinner tiara. As for her tiara in the live action films, it sounds like costume designer Michael Wilkinson drew inspiration from Greek iconography and the v-shapes in Wonder Woman’s initials, WW. And lastly, but perhaps most importantly, marketers in Japan also see the connection between Wonder Woman and Sailor Moon. Kotono Mitsushi, the Japanese voice actress for Sailor Moon, narrates a recent commercial for the Wonder Woman film. Shojo Power! on Transformation Sequence Podcast! 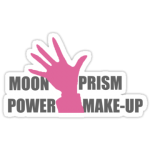 The Meaning of Moon Prism Power, Make Up! Next post: Trauma & Resilience in Skip Beat!